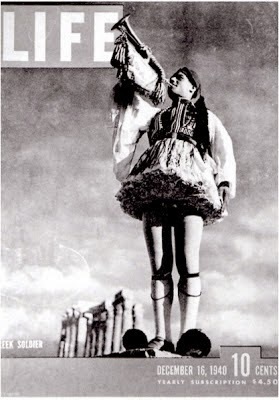 I wanted to share with you the story of Nelly’s (Elli Souyioultzoglou-Seraidari) (1899-1998), a Greek female photographer. I thing she was a great photographer that captured the innocence of pre-WWII. 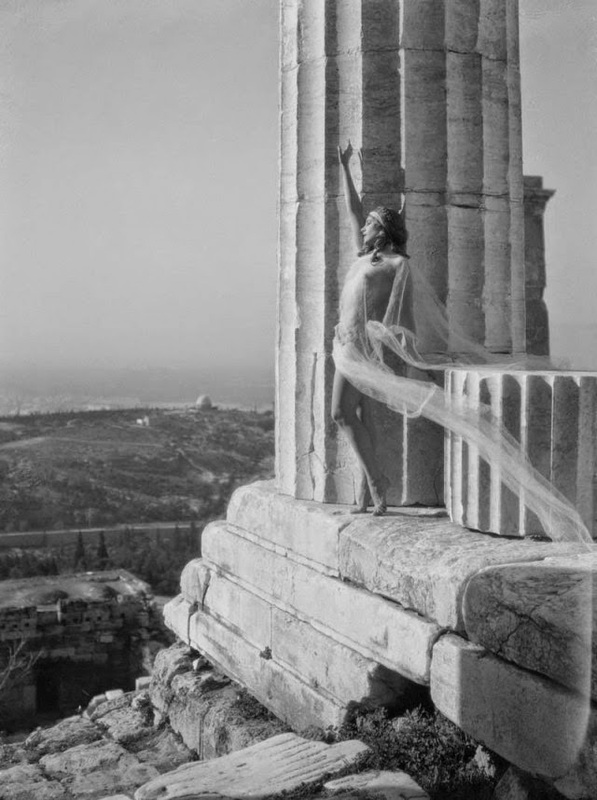 A native of Aydin in Asia Minor, Elli Souyioultzoglou-Seraidari–better known by her professional name of Nelly’s–was first influenced by German trends in photography. 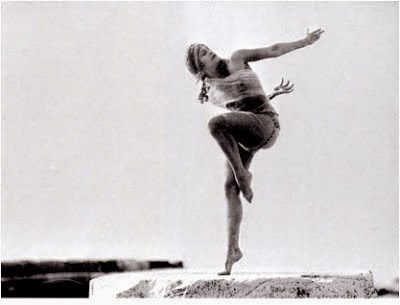 The two main characteristics of her work, and indeed of her life, were freedom and movement. 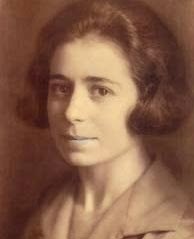 She owed her pictorial technique and her classical sense of aesthetics to the influence of her German teachers, Hugo Erfurth and Franz Fiedler. 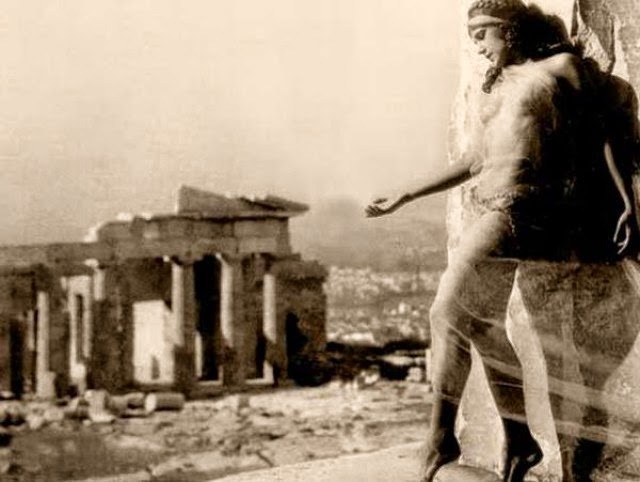 However, in 1924, after establishing herself in Athens and opening a photography studio in Ermou Street, she adopted a more Greek-centred and conservative approach to her work. 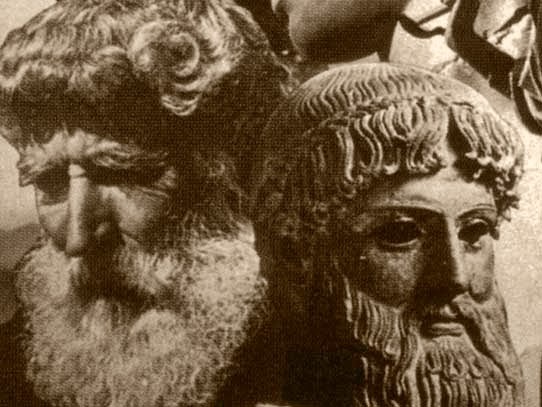 An early interest in portraiture, maintained throughout her professional career in Greece and the USA, provides us with rare pictures of interwar Athenian society, as well as an important source of information on America’s Greek immigrants. From 1927 until the outbreak of World War II, Nelly’s travelled throughout Greece, documenting the entire panorama of Greek life. As a Diaspora Greek, Nelly’s view of Greece tended to be somewhat “idealised”. 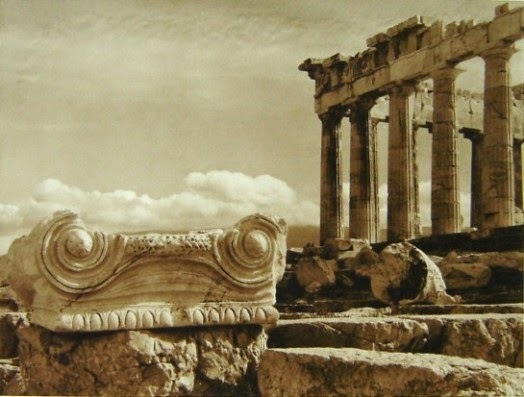 Her photographs appeared in official tourist publications that were circulated abroad, and contributed to creating the earliest visual symbols of Greece’s “philosophy regarding tourism”. She systematically depicted the ancient monuments and archaeological sites of Greece. 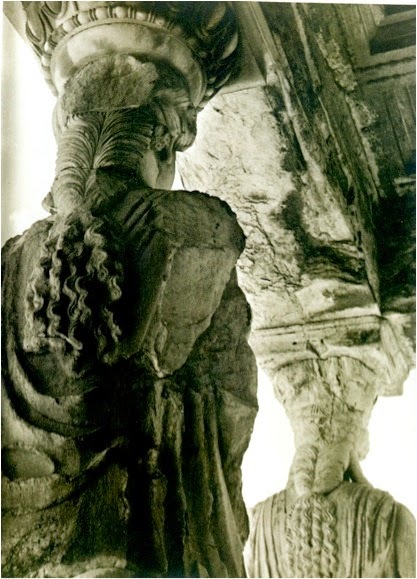 Her experiments with natural light and her photographs of ancient temples, demonstrating their interrelationship, are true masterpieces, bringing to mind the work of Erfurth’s German student, Walter Hege. 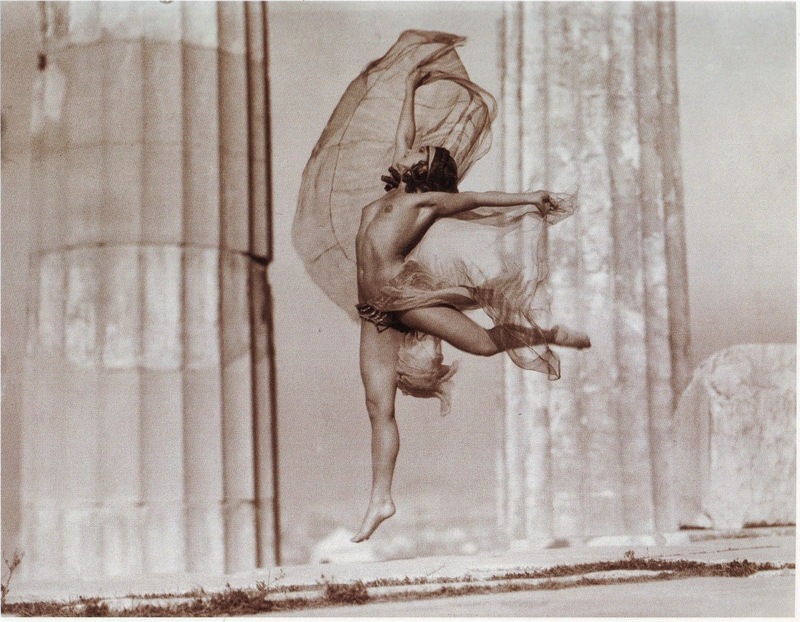 Nelly’s photographs of dancers in Germany and, above all, on the Acropolis (1923-29) demonstrate exceptional thematic cohesion and identify her as one of the leading dance photographers of the interwar period.Having gone into self-imposed exile in the USA following the outbreak of World War II in 1939, she added advertising photography, colour photography and photo reporting (New York streets & Easter Parade) to her range of skills, although she was not overly influenced by the trends of contemporary American photography. 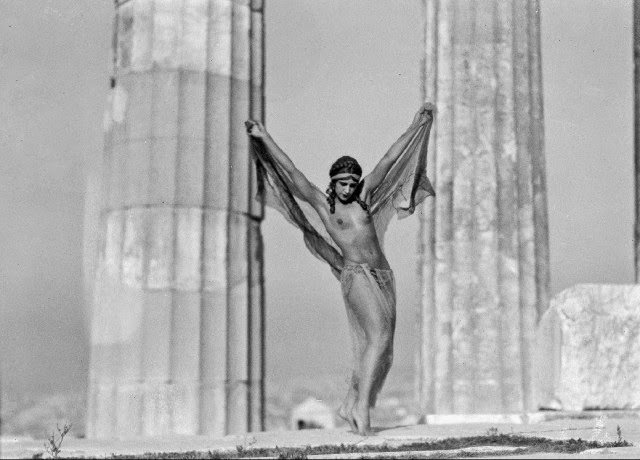 Nelly’s died in Athens, after a lifetime of passionate dedication to her art. She left a body of work, which remains exemplary from both an artistic and a technical standpoint; it represents a valuable legacy to the photographers of today.